Elevation Wine Tumbler is the vessel of choice for toasting the best moments of life. 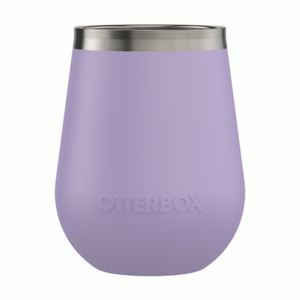 Its internal copper lining keeps your wine at the perfect temperature and stainless steel is strong and solid to pack along and carry everywhere. Elevation stainless steel Wine Tumbler holds two standard wine pours - the perfect amount for a little celebration at the end of every adventure.